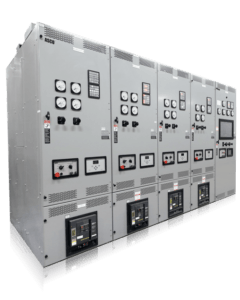 Power Supply Equipment | E.E. 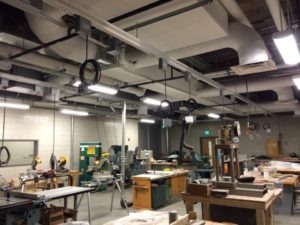 Equipment Co.
E.E. 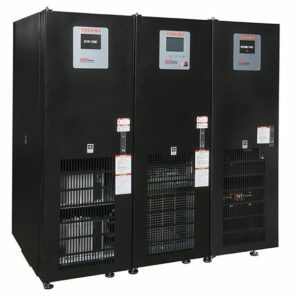 Equipment offers a full line of new power systems by the most trusted leaders in the industry. Our partners include ASCO, Staco, Toshiba, Starline, PG LifeLink and others, allowing us to effectively assess your needs and budget to outfit your company accordingly. Customers can trust our highly-trained account teams will find the right equipment to get the job done beyond expectation. 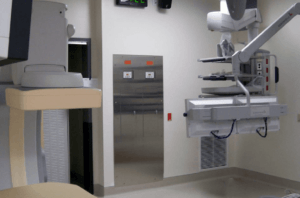 Single-phase and Three-phase systems are suitable for a wide range of applications including data centers, telecommunication, retail, healthcare, broadcasting, and industrial. 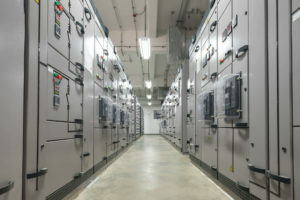 Stored power solutions for a broad spectrum of applications, featuring VRLA, flooded, NiCad, or Lithium Ion technologies. 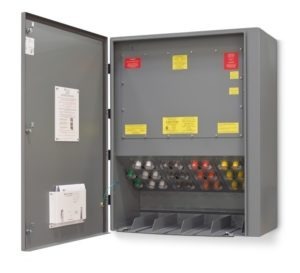 Powerful, reliable switches permit quick smooth transfers of critical loads to emergency sources. 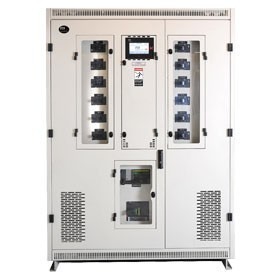 Highest-quality, customizable plug-in units for any facility where flexible power is required. 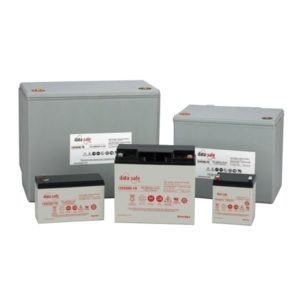 Protects your building from risks and costs of power loss, allowing you to restore your building with minimal delay and without the need of an electrician. 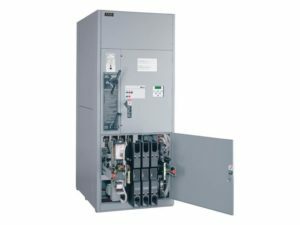 Engineered and manufactured to deliver full control of custom-configured parelleling switchgear systems for advanced power control. A wide range of PDU sizes from 50 kVA to 1.25 MVA with convenient, front access panels and platforms built for retro-fits or greenfield build-outs. Uninterrupted power supplied in the event of one line-to-ground fault, while eliminating the danger of electrical shock. Additional equipment options available for even the most unique of situations.